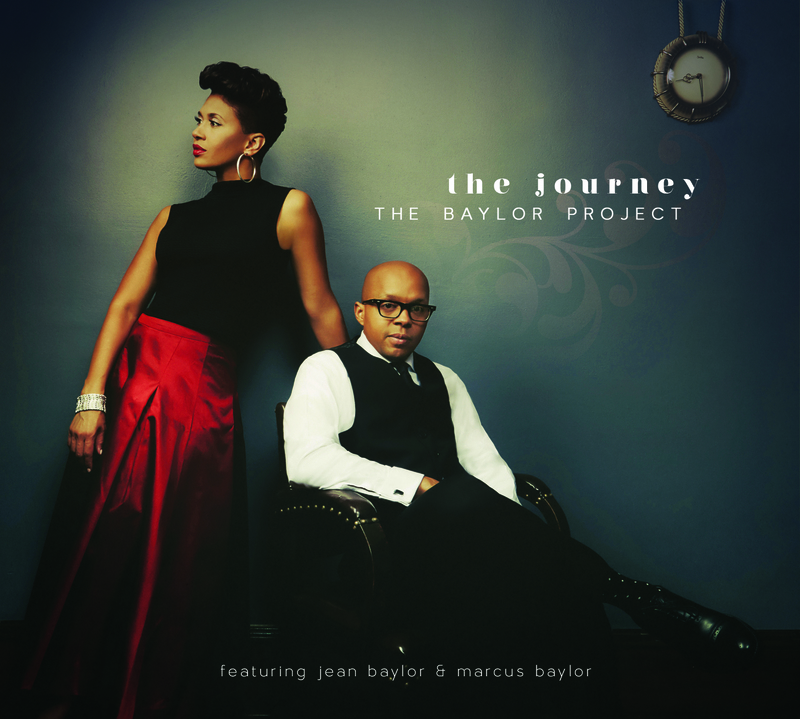 BeBop Spoken Here Reviews the Baylor Project and Mark Whitfield’s new albums! A family band. Papa Mark, acclaimed in 1990 by the New York Times as The Best Young Guitarist in the Business, brings his two sons into the studio for a pleasing album that doesn’t push any boundaries but lets us know that pedalboards aren’t as important to a guitarist as a plectrum, a footstool and an ability to swing whatever the idiom. Don’t get me wrong, this isn’t a throwback album but one done with the feel of today. Whitfield père displays the sensitivity of past masters whilst equating with the current frontrunners. His sons do him proud. Davis has a probing style that seeks out the lost chord, the unusual inversion whilst Mark demonstrates all he learned from sitting at his father’s side on stage. Described as an honorary Whitfield, Nakamura plays the part well with basslines that don’t contradict. Sy Smith sings the title track – she does it good. I have struck lucky with the last 2 CDs I’ve reviewed as they’ve both been full of lively, interesting tracks, with unusual song choices and arrangements, not a moment’s boredom. This debut CD was the idea of husband and wife Jean and Marcus Baylor, who are both the offspring of pastors, so have musical roots in the American church, with influences of gospel, blues, soul and jazz. Marcus is a world-class drummer and Jean has a clear mezzo-soprano voice, with a pure tone and flexible timing. The aim of this innovative, collaborative project was to create spiritual, buoyant feel-good music. There are original songs, jazz standards, soul influenced tracks, and even a hymn. Track 1 Block Party, An original from the Baylors, handclaps, organ fragments, gospel snatches, a trumpet, all go to convey the sound of a party, mostly soul music in fragments with voices chatting, singing, then a drum solo and more party sounds. Very evocative. Track 4 Tenderly A ballad, sung freely with feeling, with sax and bass solos. Track 5 Our Love Is Here To Stay Unusual timing, strong low chords on piano, then just voice and bass, then the singer plays with the words before the music fades out. Track 6 Again A Baylor original, a love song of hope, with the full treatment from a larger ensemble with strings, which concludes with a general musical mash-up. Track 7 Summertime WARNING TO LANCE, although this is a pleasing, relaxed Latin version with freely sung vocals to piano and percussion. Track 9 Afro Blue (Dream) Guitar then voice in a dream-like song, then a mash-up with voice and handclaps. Track 11 Journey A Baylor original with drums, voices in harmony, and snatches of spoken dialogue which I found difficult to make out, but it was good to listen to and I think the words were about hope.